Welcome to the Auburn Bowls Club. The club was formed in 1886. It has had a long history in Boroondara being originally established as a form of recreation for his employees by Augustus Fritch of the Fritch-Holzer brickmaking firm in Hawthorn. The club is ideally located in the heart of Hawthorn East. It is tucked away in a quiet location in Munro St, yet is close to public transport and local shopping villages. Our club rooms are available for hire and you can have an afternoon of barefoot bowls with friends, family or workmates. Our Pennant Teams have enjoyed a lot of success over recent years, last year our Division 5 team played finals, with the Div 5 being promoted to Div 4. We now have a Div 2, 4, and Div 7 Sides on Saturday with a Div 3 side on Tuesday. Barefoot and Social bowls is available most days. We provide the bowls, and the basic bowls coaching you need to have an afternoon on the grass and in the sun. Our greens are natural grass and synthetic, so you can look forward to having a roll. Metropolitan Pennant is run by Bowls Victoria. We have a Mid week Pennant team, and three Saturday Pennant teams including a Division one team. 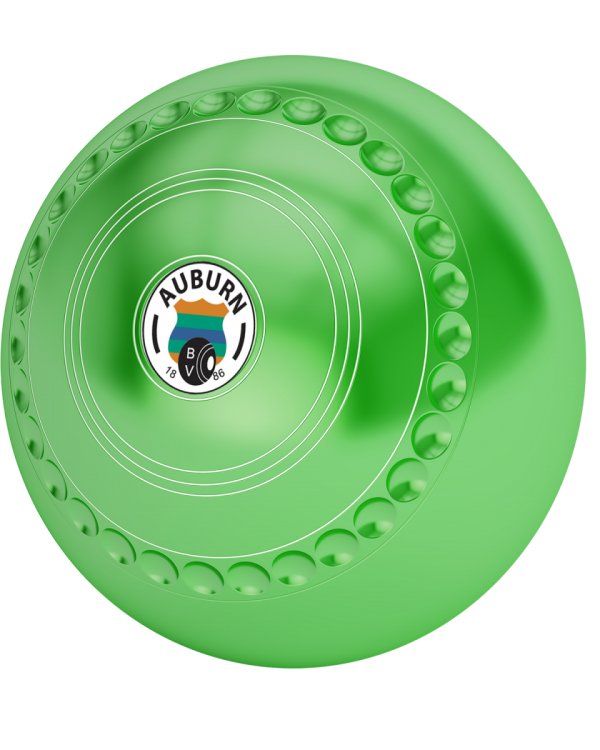 Auburn Bowls club is available hire for functions, celebrations, birthday parties, meetings, board meetings, AGMs etc. Read more Round 3 Pennant Results.